Snow White and the Huntsman, as a film, told a new fairy tale, one that depicted the fairest maiden as more than just a princess. 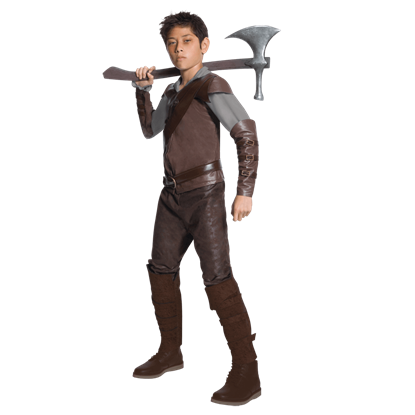 Along with her was the Huntsman, a steadfast warrior that you can emulate with this Mens Huntsman Costume. 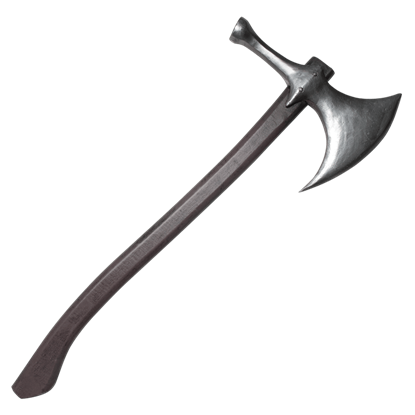 This sturdy looking axe would be a powerful weapon in the hands of a skilled warrior. 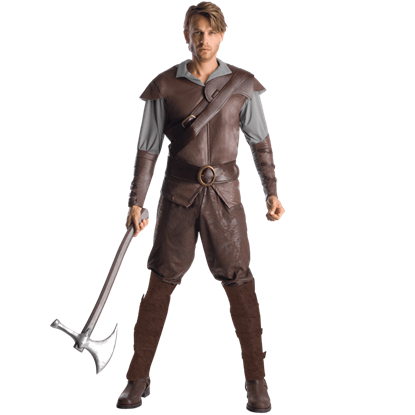 In Snow White and the Huntsman, the Huntsman used it to deadly effect, and now, you can use this Plastic Huntsman Hatchet in all of your costumes, too! 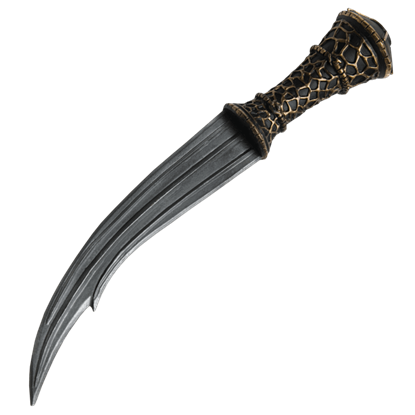 Every evil queen deserves to have a dagger worthy of her sinister look and style. 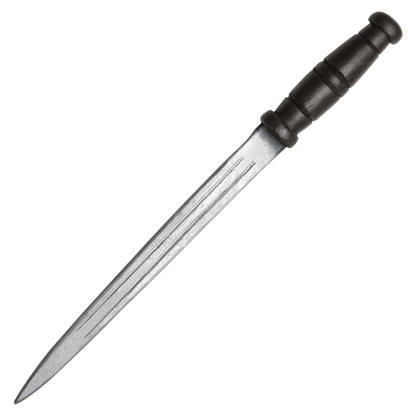 Regal and yet lethal looking, this Plastic Ravenna Dagger is a curved blade that looks like it might have served as a sacrificial dagger at one time. Not even Snow White dared to brave the Enchanted Forest completely unarmed, and neither should you. Arm yourself as she did with this Plastic Snow White Dagger, so that you will be ready to defend yourself when the forest turns. When Snow White chose to fight against the Evil Queen Ravenna, she did not march into battle in a dress, armed with her dagger. 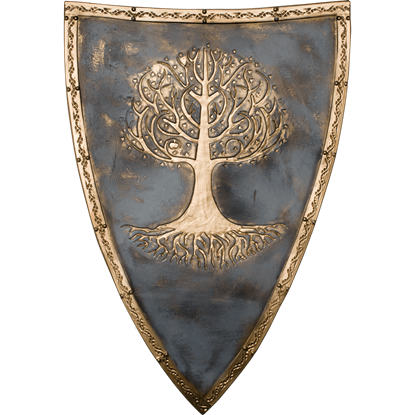 Instead, she took up the arms of a knight, including a shield that resembled this Plastic Snow White Shield. When Snow White chose to fight against the Evil Queen Ravenna, she did not march into battle in a dress, armed with her dagger. 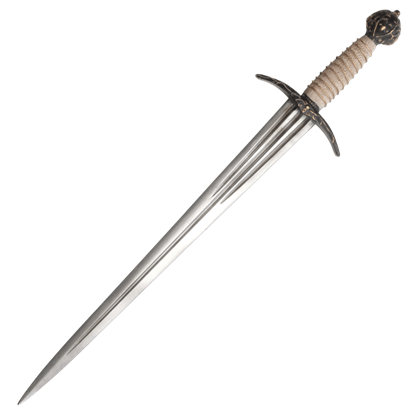 Instead, she took up the arms of a knight, including a sword that looked like this Plastic Snow White Sword. Fit for a queen and a dark witch, this Queen Ravenna Crown is a stunning accessory that is both sinister and strangely beautiful, making it the perfect accessory for a queen who seeks both infinite power and a lasting, eternal beauty. A beautiful head of golden hair will keep you looking like the fairest one in the land, so long as you get rid of any fair princesses. 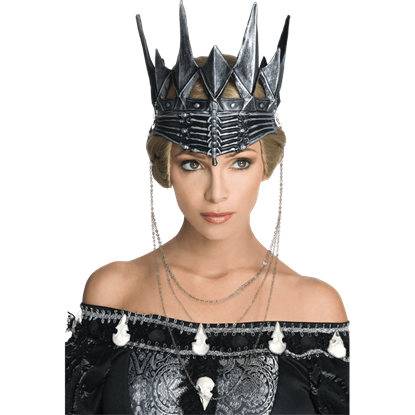 This Queen Ravenna Wig will give you a regal hairstyle that befits a queen in all her beautiful glory. A dark queen should be sinister and forbidding, yet also beautiful. 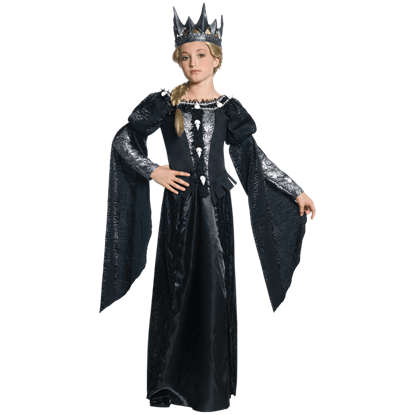 This Tween Dark Queen Ravenna Costume holds true to that notion, in that it will transform your little lady into a queen of darkness as beautiful as she is sinister. In Snow White and the Huntsman, the villain is not just a queen, but also a witch whose power stems from her beauty. 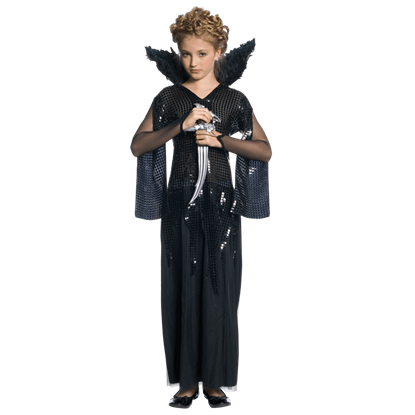 In this Tween Dark Witch Ravenna Costume, your little one will look just like a queen caught in one of her dark rituals. The story told by the film Snow White and the Huntsman was not the average fairy tale. Instead, it portrayed Snow White in a new way. 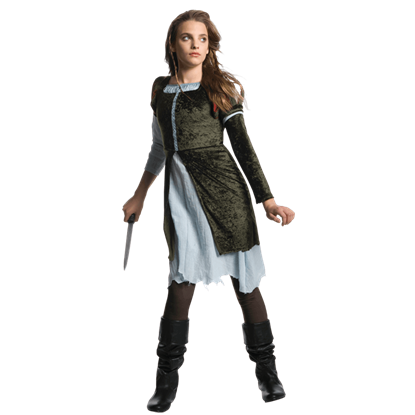 This Tween Snow White Costume is geared more towards the princess who was much beloved by nature.